Our team of knowledgeable experts are waiting to answer your query on our range of genuine Epson and compatible ink products. Whilst our genuine ink cartridges are available at prices that are lower than those on the high street, dramatic savings of up to seventy per cent on printer ink costs can be made by choosing compatible ink products. These cartridges create huge budget reductions in businesses that use lots of ink but domestic users can also benefit and suffer no loss of print quality. 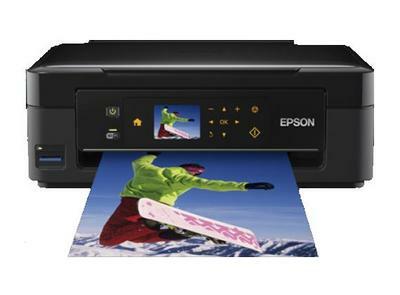 Epson XP 405 ink is promoted by our company for a diverse range of printer models as its use is not restricted to just one printer model.